If you are an expert colorist and have extensive haircoloring experience in the salon, the Matrix CRAFT Color Mastery Program is for you. In this certification course, you will explore advanced applications of the Matrix Color portfolio that will inspire you and help you to grow your color business to new levels. 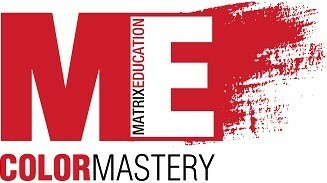 The Matrix CRAFT Color Mastery Program is a comprehensive certification course based on our unique CRAFT methodology, intended for experienced colorists only. In this four-day class, you will increase your haircolor knowledge, enhance your skills and build your career. You will access new information, share creative ideas with other salon professionals and work with educational experts and inspirational guest artists.